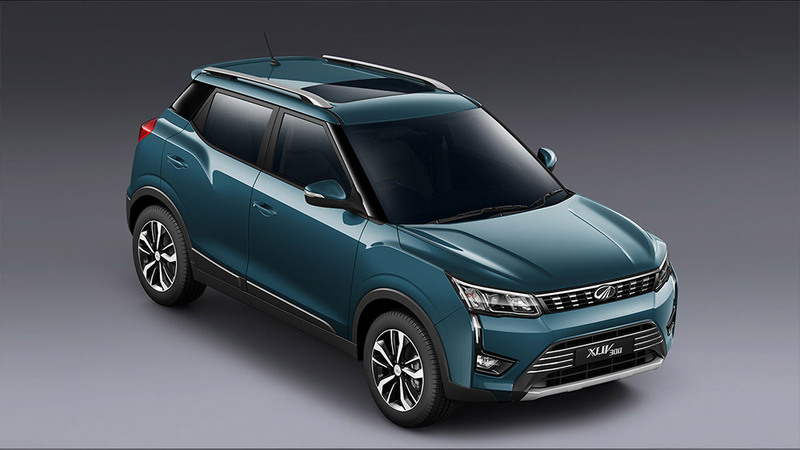 The XU300 comes with best-in-segment safety features including (i) First-in Segment 7 Airbags (ii) All 4 disc brakes for effective high-speed braking (iii) First-in segment Front Parking Sensors (iv) Electronic Stability Program with Hill Start Assist. 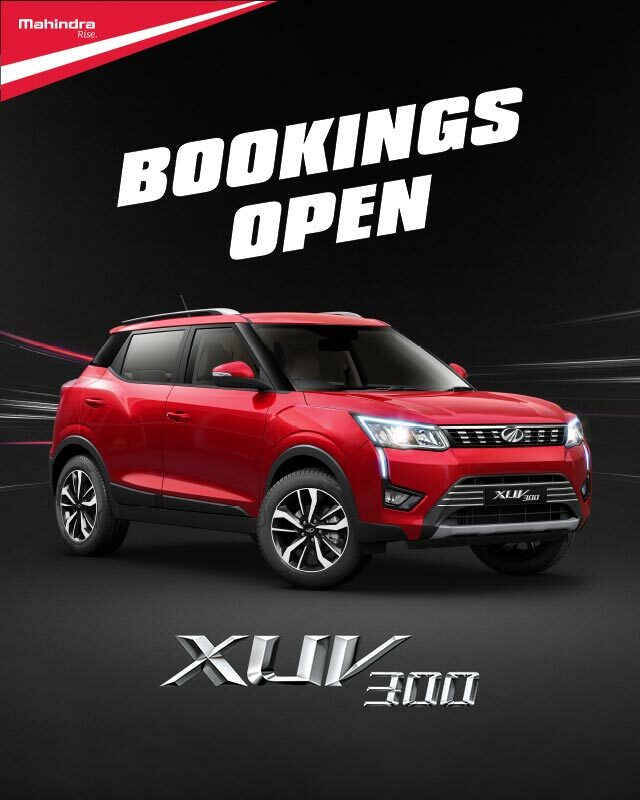 The XUV300 is available in both petrol and diesel. 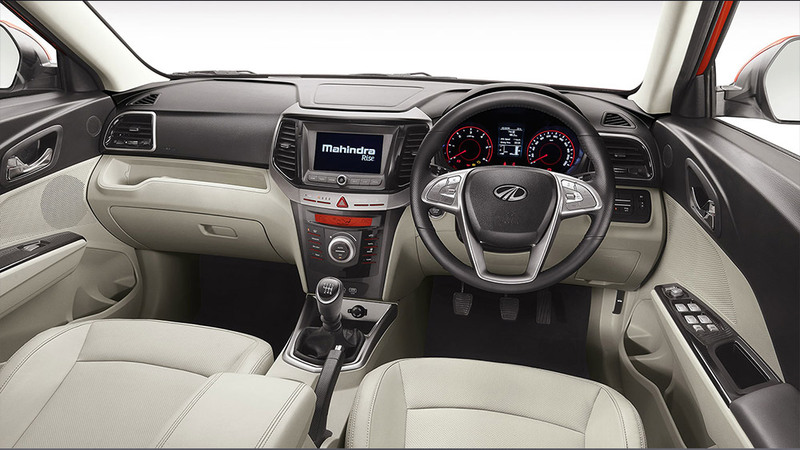 It offers a thrilling drive with the highest Torque in segment of 300 Nm for Diesel & 200 Nm for Petrol. 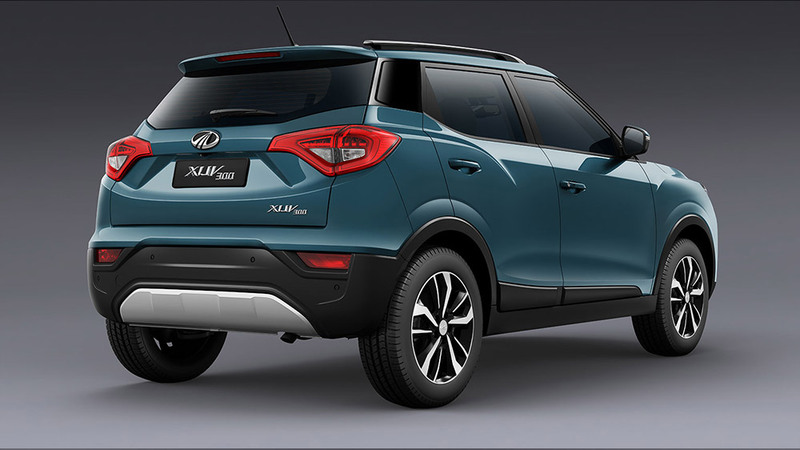 The high performance turbocharged 1.2L Petrol & 1.5L Diesel engines deliver excellent power of 110 BHP & 115 BHP respectively. 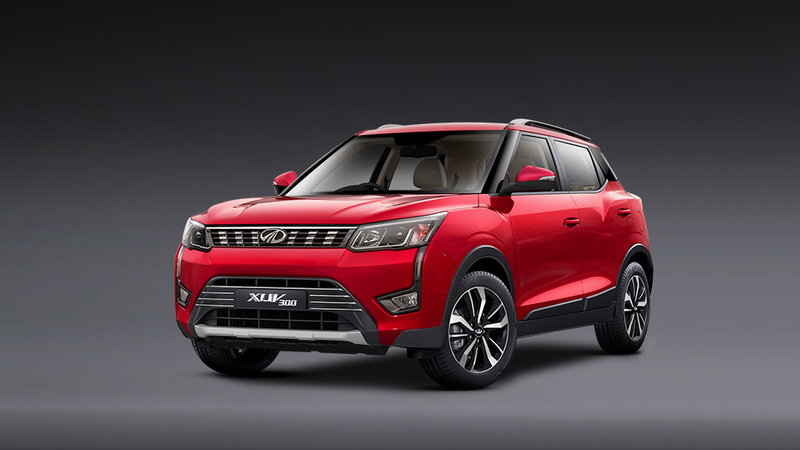 The XUV300 also comes with a 6-speed transmission to ensure optimized gear shifts and higher fuel efficiency. 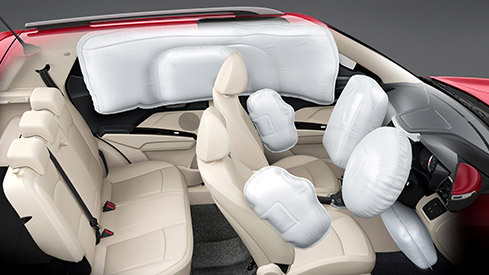 This excellent combination of Safety & Performance comes at a competitive cost of ownership with a warranty of 2 Years/Unlimited kms, Road Side Assistance of 2 years & scheduled maintenance of Rs. 0.21 (Diesel) and Rs. 0.26 (Petrol) per km. 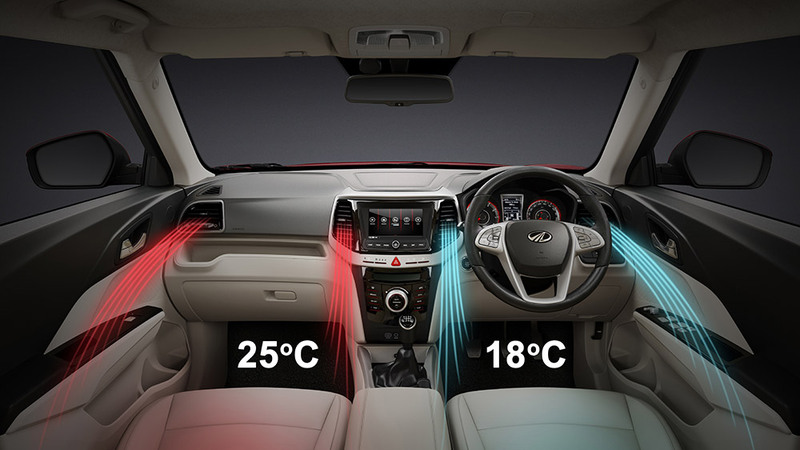 Loaded with the latest hi-tech features, The XUV300 comes with (i) First-in segment Dual-zone Fully Automatic Temprature Control (FATC) (ii) Electric sunroof (iii) 7'' Touchscreen Infotainment with Apple CarPlay & Android Auto (iv) First-in segment heated ORVMs (v) Auto-dimming IRVM.